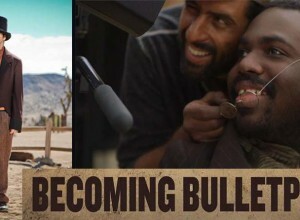 BUFFALO BOYS, the directorial debut from Mike Wiluan, a producer on this year’s highly successful cultural phenomenon CRAZY RICH ASIANS, as well as other hit films including HITMAN: AGENT 47 and HEADSHOT makes its U.S. debut. After premiering at the 2018 Fantasia Film Festival and 2018 New York Asian Film Festival, the film will be opening in theaters on January 11, 2019. BUFFALO BOYS stars Yoshi Sudarso (TV’s Power Rangers: Dino Chargo and Pretty Boys), Ario Bayu (JAVA HEAT), Pevita Pearce (THE SINKING OF VAN DER WIJCK), Tio Pakusadewo (LETTERS FROM PRAGUE), Conan Stevens (THE HOBBIT), and Reinout Bussemaker (FLIGHT HS13). 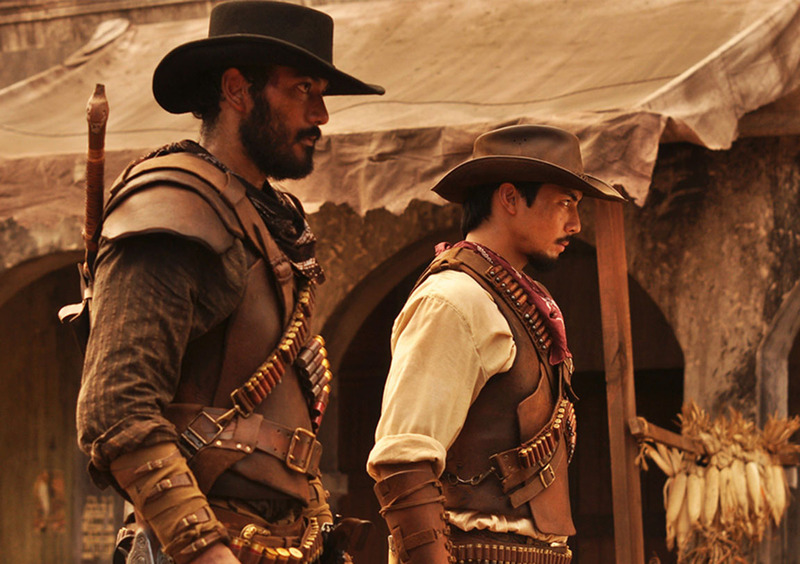 Western, action-film Buffalo Boys is the official Selection – Singaporean Foreign-Language Oscar Contender. The all-action, epic-looking western/martial arts film, BUFFALO BOYS has been called the Indonesian DJANGO UNCHAINED. In 19th Century Java, a brutal massacre and the murder of Sultan Hamza by Captain Van Trach and his Dutch soldiers’ force Arana, Jamar and Suwo – the sultan’s brother and infant sons – to flee the country, bringing them halfway around the world to the American Wild West. After working the railroads and learning the cowboy way of life, Arana tells the boys it’s time to return to their homeland and avenge their father’s death. 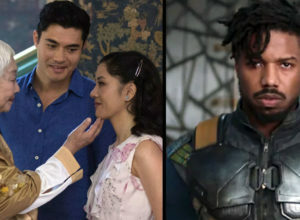 Samuel Goldwyn company secured the distribution right to the film which is now Singapore’s official entry for the Academy Award in Foreign Language Film category.